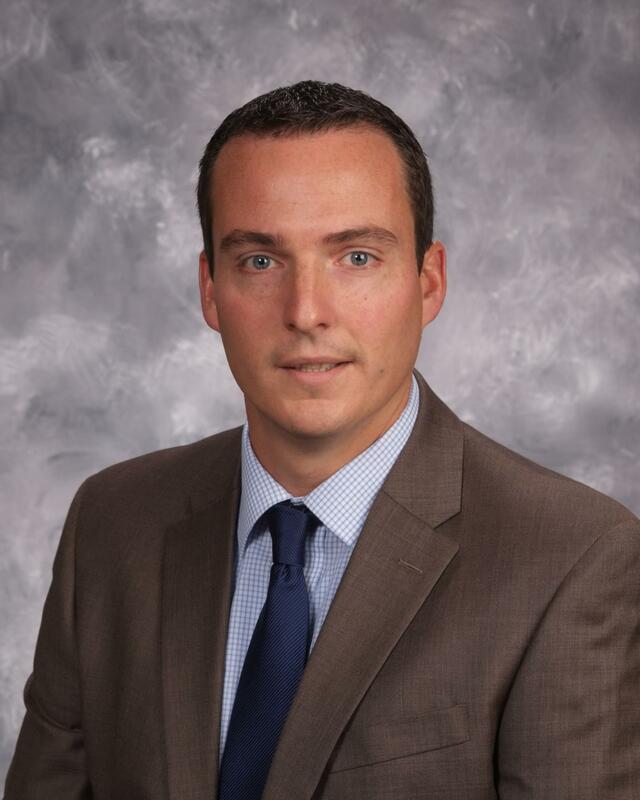 Hamilton Local Athletic Director, Ryan Fitzgerald has been named the newest member of the Ohio High School Athletic Association Board of Directors. He will begin serving a two-year term on the Board as Class AA Representative on August 1, 2019. Fitzgerald also serves in this position on the Central District Athletic Board as well. He is a 2001 graduate of Sandusky Perkins High School. During his time there, his team finished a perfect 15-0 football season by winning the State Championship, and Ryan earned All-Ohio honors at Offensive Tackle during his senior season. Following high school, he graduated from Ohio State University with a Master’s of Education in 2006, and from the University of Dayton in 2011 with a Master’s of Science in Educational Leadership, where he obtained his K-12 Principal Licensure and Superintendent Licensure. Fitzgerald’s career in education began in 2006 as a Gifted Intervention Specialist at Hamilton Intermediate School. While teaching, he coached football and track. In 2010, he became the Dean of Students at Hamilton Township High School, and in 2011 became Assistant Principal of the same school. In 2012, he was named Director of Athletics, which is the position he holds today. Ryan was elected to the Central District Athletic Board in 2015 as a Class AA representative. This is his first term on the OHSAA Board of Directors.